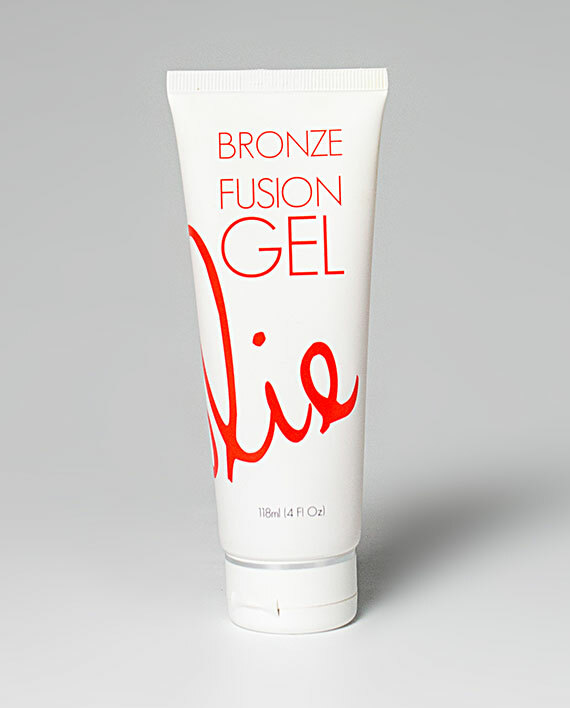 A lightweight and soothing self-tanning gel with bronze burst micro spheres for effortless instant and lasting color. When the bronze micro spheres burst, it gives the skin a healthy glow that blends (Color Correcting Ingredients) perfectly with your color (Natural brown), while the gel gives you color that will progressively develop and last for days. This may put me out of business lol..taking pre orders this week, with a money back guarantee. I will also offer it to you at a discounted price of $35 instead of $50. No limit on how many you order, just send me a message and I can invoice you. Next week they will be $50.